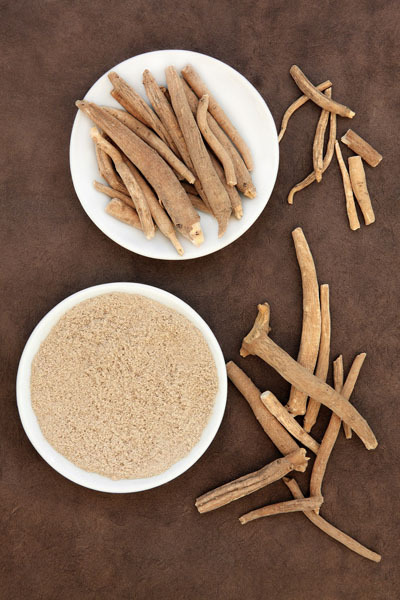 Arjuna Natural has established a direct supply chain in the US for its leading high-potency turmeric extract, Curcugreen, ensuring safe, pure product. 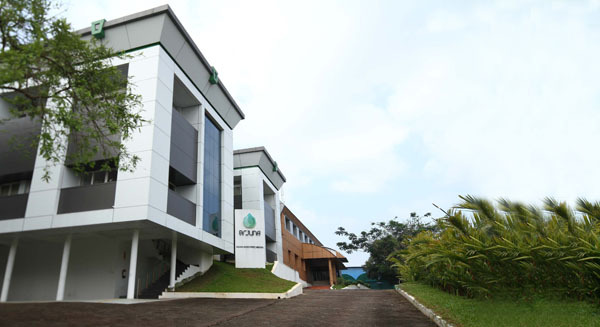 Curcugreen has the same, market-leading patented bioavailable composition that was sold previously through an exclusive agreement with Dolcas Biotech under the brand name BCM-95. 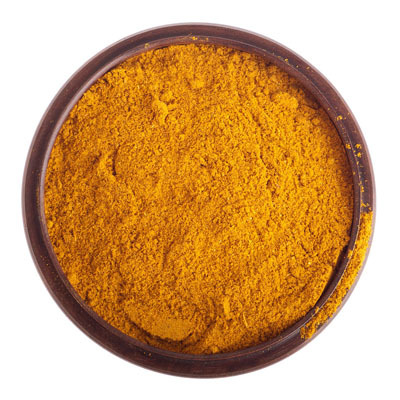 This composition experienced record growth levels compared with all other curcumin supplements. “Our priority is to ensure our customers and consumers that our patented composition — the safety and therapeutic benefits of which have been validated by more than 50 scientific studies — will continue to be available without any change in the composition,” explains P.J. Kunjachan, Chairman and Managing Director for Arjuna. 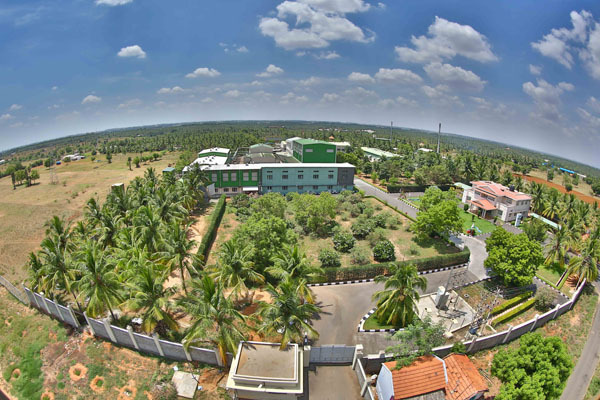 Arjuna, the manufacturer and owner of 29 patents on product composition, process and application will no longer supply the clinically proven composition to Dolcas Biotech. 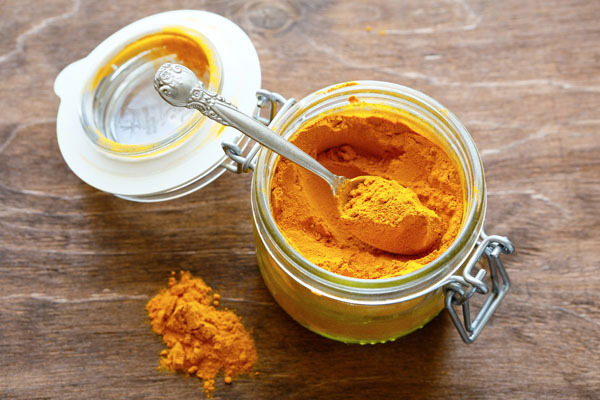 The change to new brand name will not affect the composition and quality of this unique curcumin. The growing importance of traceability, and maintaining complete control of the supply chain from farm-to-fork, and commitment to highest standards of quality encouraged Arjuna to move closer to serving customers globally. The Arjuna sales office in Dallas, Texas, will serve its North American customers and guarantee the highest level of service. Arjuna will exhibit Curcugreen alongside its portfolio of natural ingredients, natural colours, and natural preservatives, at the SSW Expo, in Las Vegas, November 8 and 9, booth 2378. 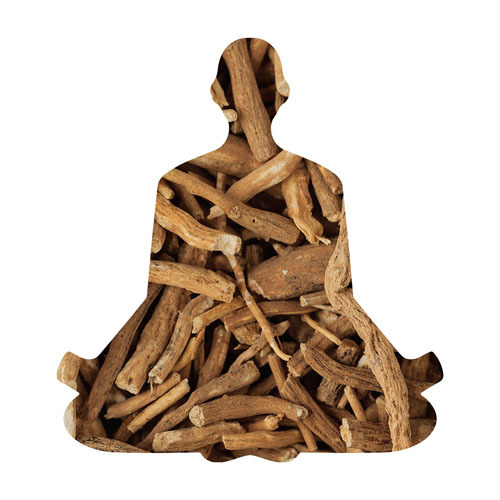 The unique composition of Curcugreen comprises of curcuminoids and essential oil of turmeric which increases free-curcumin bioavailability and provides multifaceted health benefits. This composition has proven synergistic activity. 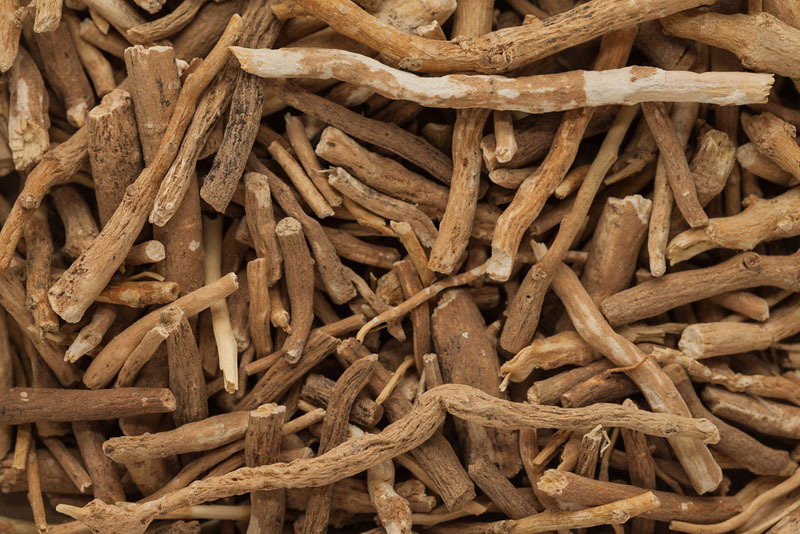 This is a whole-food ingredient, clean, natural, and safe to use. 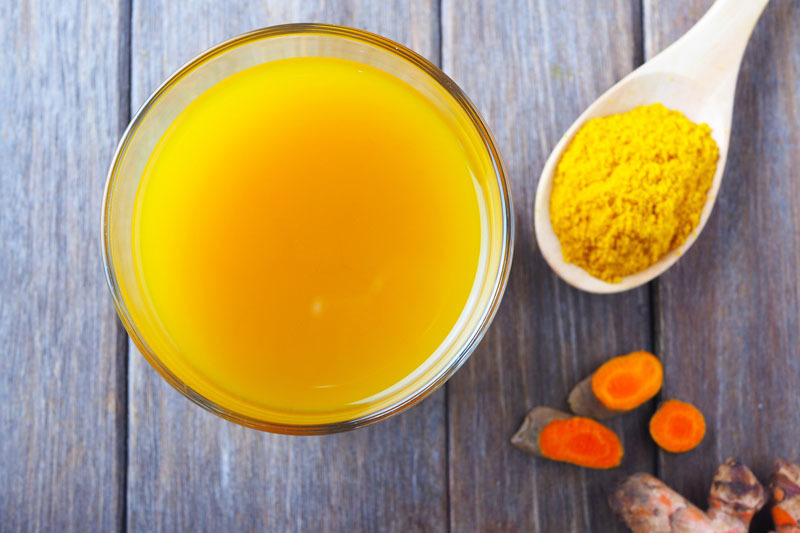 “Our flagship curcumin has been at the forefront of turmeric science for the past 15 years,” says Benny Antony, PhD, Joint Managing Director for Arjuna. 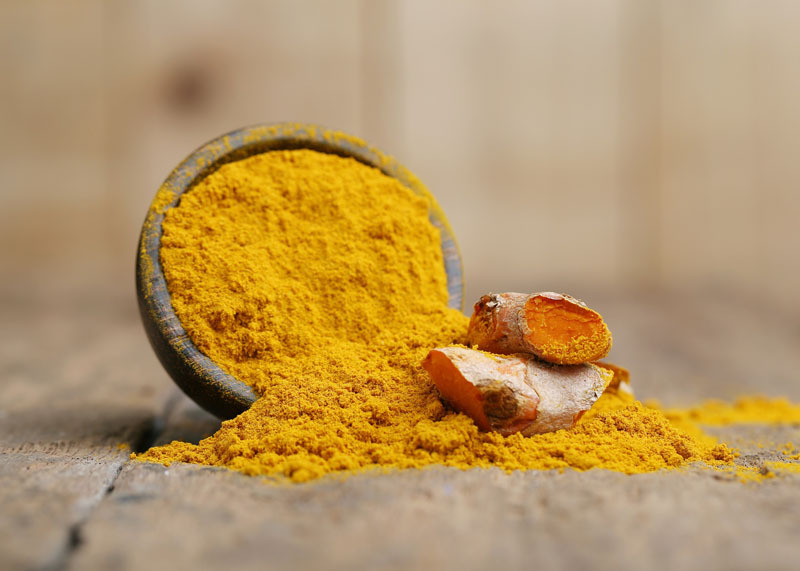 “We will continue to invest in new science for Curcugreen to expand the use of this innovative curcumin in the bioavailable space,” adds Antony.